Thomas E. Naumann lives with his wife, two sons and a daughter in Union County, North Carolina. He graduated as a Grayson Scholar from Mars Hill University in the Appalachian Mountains of North Carolina. He is the president and founder of EATSLEEPHUNT.com and Cherokee Run Hunting Lodge, LLC, a guide and outfitting service in Chesterfield, South Carolina. Tom’s outdoor adventures have taken him from the Swamps of South Carolina to the Plains of Africa. 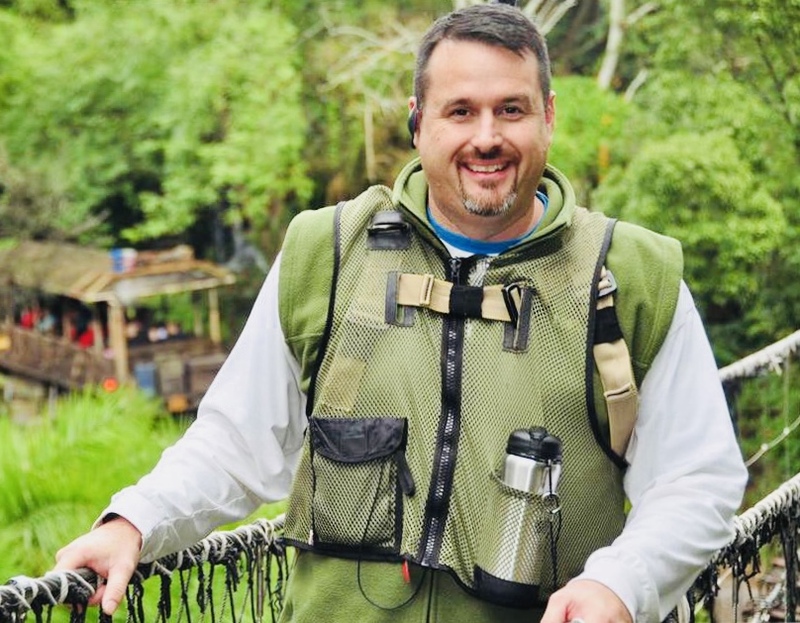 Above being an author and a hunting guide, Tom is an ordained minister and has motivated and inspired many outdoorsman by speaking at churches and sportsman banquets. God’s Country, his first published book, was inspired by his passion for the Lord and the outdoors. His second book is entitled Around the Campfire. Tom is available for speaking engagements. For more information about Cherokee Run, visit us online at WWW.EATSLEEPHUNT.COM or on Facebook at Cherokee Run Hunting Lodge LLC.